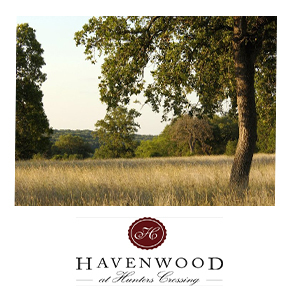 River Hills would love to build your custom home in New Braunfels! New Braunfels has a ton of small town charm, but all the luxuries of a larger city. The drive to Austin is 40 miles to the north, San Antonio is 25 miles to the south, and Houston is 160 miles to the east. The historic town of Gruene, Texas and Canyon Lake are only a few minutes away.The town of New Braunfels has two rivers running through the city. 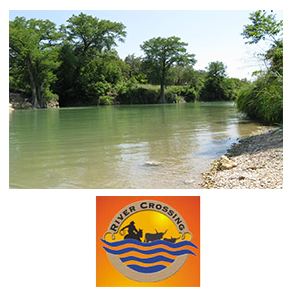 The Comal and Guadalupe offer a large number of water activities, including tubing, fishing and kayaking, just to name a few. Due to the rivers and Schlitterbahn, New Braunfels is the place to be during summer months. In the fall, New Braunfels hosts a large Oktoberfest-like festival called Wurstfest. It is one of the largest German festivals in the United States. At Christmas, the town becomes a beautiful winter wonderland full of Christmas and holiday activities. 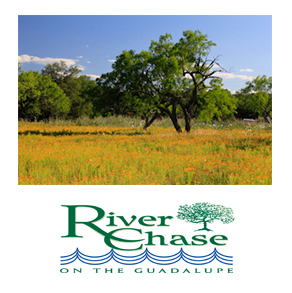 If you’re looking for land and lots in Canyon Lake, River Hills Custom Homes would love to help you find exactly what you’re looking for. 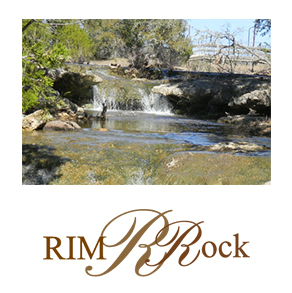 The communities listed are just a few of the communities that allow custom homes her in Canyon Lake area. If you do not see your community, please call us today and one of our sales counselors will give you all available options. River Hills Custom Homes can help locate land, design your custom home, and build your custom home to your exact specifications. We have a unique program that will give you the cost to build on each individual lot. This gives our clients the true cost, not just the perceived real estate value. The full analysis is free and highly recommended before you buy land. 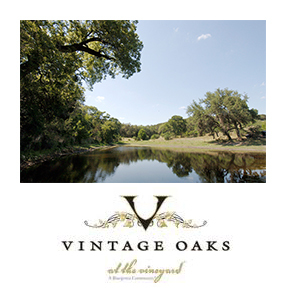 We would love to be a part of your dream home! River Hills offers free on site analysis of costs that are specific to each individual situation. 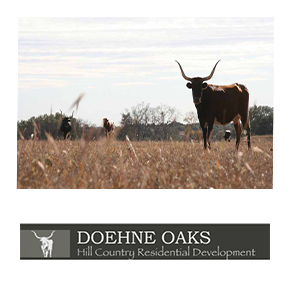 Once an overall cost to build is agreed upon, our team can assist your purchase of the land with no obligation to build. 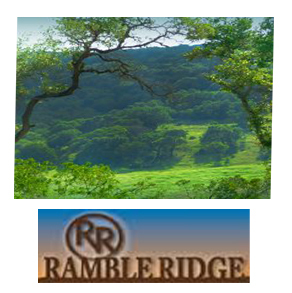 Our process is designed to provide an estimate of the total cost of the project before you commit to buying a specific tract of land. 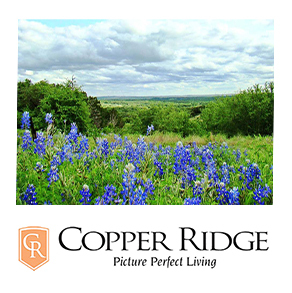 Canyon Lake is one of many communities where we build in the Hill Country. River Hills offers free on site analysis of building costs that are specific to each individual lot. Once an overall cost to build is agreed upon, our team can assist your purchase of the land with no obligation to build.